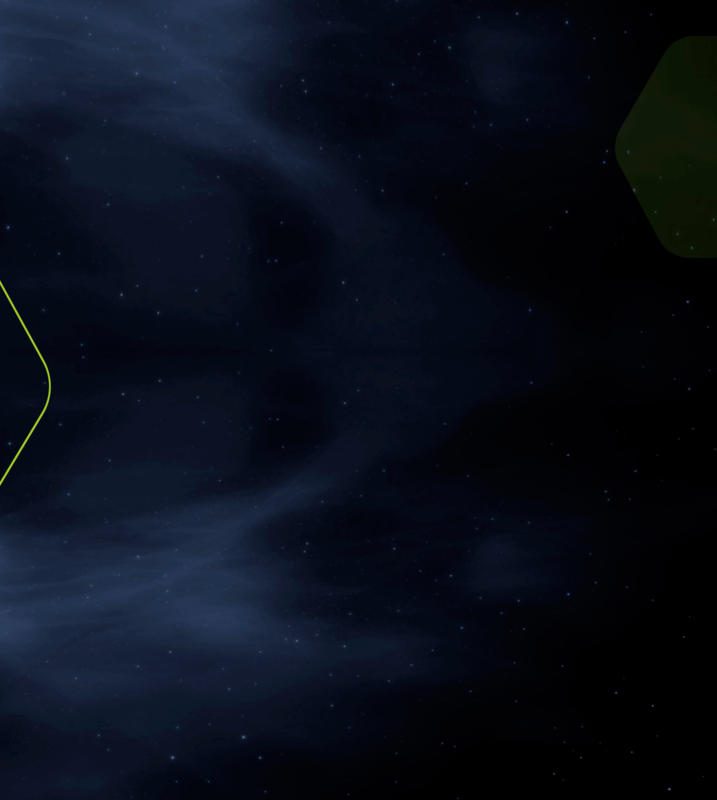 MegaHub Andalucía is a public-private initiative, resulting from the agreement signed between the private company Puerto Seco de Antequera, S.A. and the public APPA (Public Andalusian Ports Agency) via its SPV Red Logística de Andalucía, S.A., pursuant to the contents of Law 5/2001, which regulates the Transport Areas in Andalusia, based on the Government Council declaration on MegaHub Andalucía, making it an autonomous regional interest, as detailed in the Regional Government of Andalusia’s Development and Housing Ministry planning instruments, primarily the Infrastructure Plan for Sustainable Transport in Andalusia (PISTA H2020), approved by Decree 191/2016, dated 27 December. The planning instruments consider the Antequera area to be a Logistics Hub forming part of the Inland Central Area of Andalusia, a key logistics hub within the Logistics Network structure and an initiative of “autonomous regional interest”. The Implementation Project to declare the Antequera Logistics Area of autonomous regional interest, classified the area as a structural Logistics planning area, and together with its corresponding annexes and additional studies, which includes the Environmental Impact Study, it was passed on to the necessary administrative hearing procedure described in Article 39.2 of the LOTCAA (Planning Law for the Autonomous Region of Andalusia), and was definitively approved by Agreement of the Government Council on 24 February 2015, as published in the BOJA no. 85 dated 06.05.2015.  The Antequera Logistics Area, within which MegaHub Andalucía is located, benefits from suitable road and rail connections, as detailed in the PISTA, therefore classifying it as a “Prime Logistics Centre“. 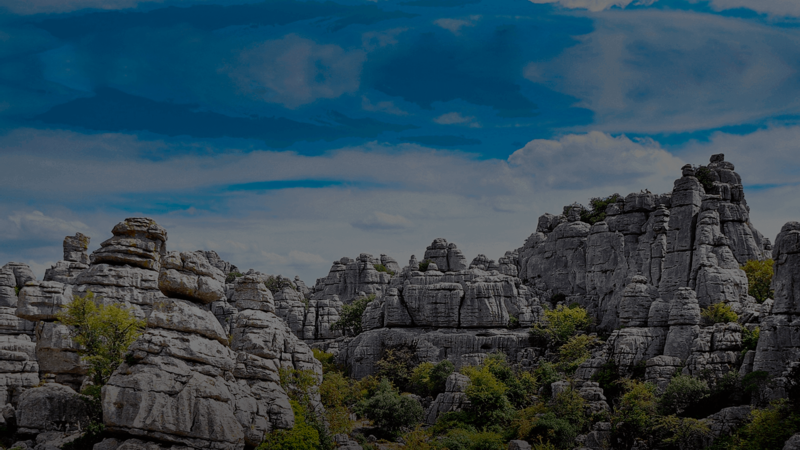 Its geostrategic location, within a major transport hub, provides Antequera with huge potential to operate all transport, logistics, management and freight activities, on a regional, national and international level, both via land (road – rail), as well as by sea and air. MegaHub Andalucía is one the HUBS that forms the European Union Trans-European Transport Network (TEN-T), with Antequera being the only point in the EU where the Atlantic and Mediterranean corridors cross: the first from Cordoba, from Paris and Madrid, towards the Bay of Algeciras Port and the second from Granada, from Venice and Barcelona, towards Seville and also towards Algeciras, therefore MegaHub Andalucía has been declared a TEN-T intermodal hub. MegaHub Andalucía is a freight transport and logistics centre, which meets the sectoral objectives for multimodal and transport policies and also specifically helps to structure and improve regional development via its role as an integral part of Andalusia’s business areas, as part of the national and international logistics networks, establishing value-add manufacturing activities and attracting transport and logistics operators.